Windows Hive news [update] Lumia 535 speech/keyboard language issue has been fixed! [update] Lumia 535 speech/keyboard language issue has been fixed! 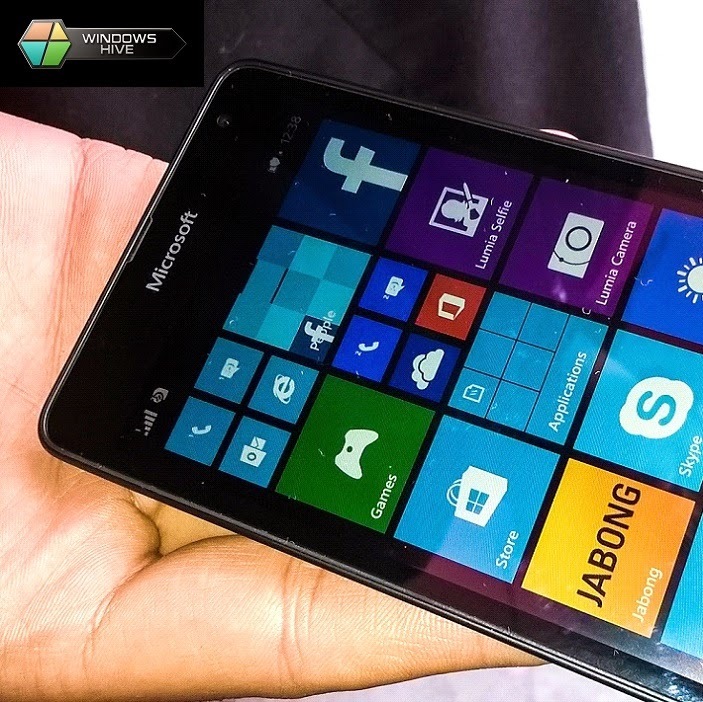 Lumia 535 is the first Windows Phone 8 device with a non-Nokia branding that was announced several months ago. However, the device came with touchscreen bugs and Microsoft has already released an update to address the issue. However, we reported few days back, that the update was not allowing the users to download any new speech/keyboard language on their new Lumia phone. Now, it seems that the issue has now been fixed, as one of our sources confirmed. So, give it a try and do comment if you found any new issues/bugs.